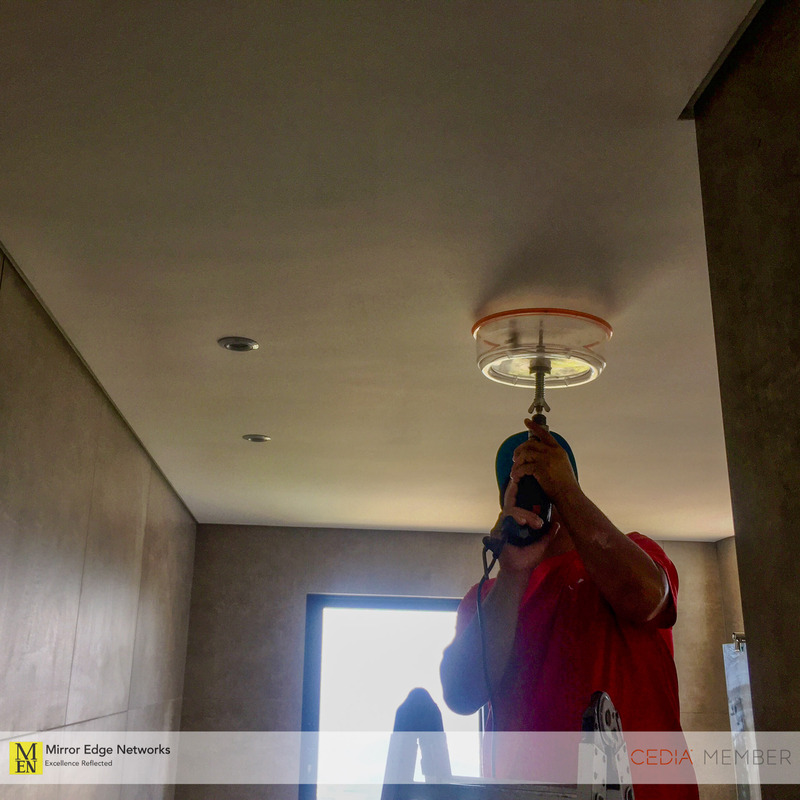 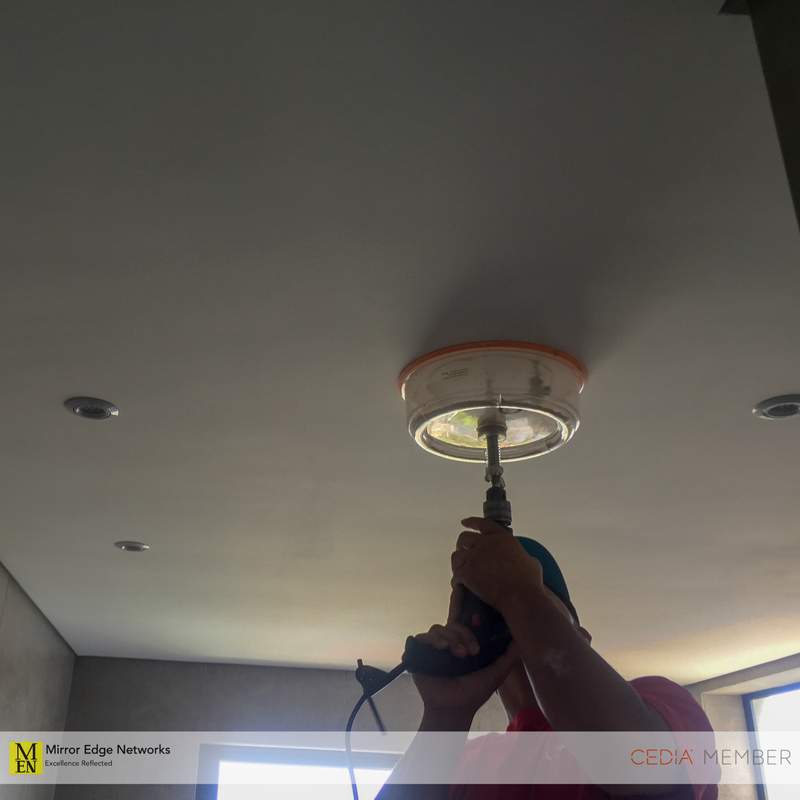 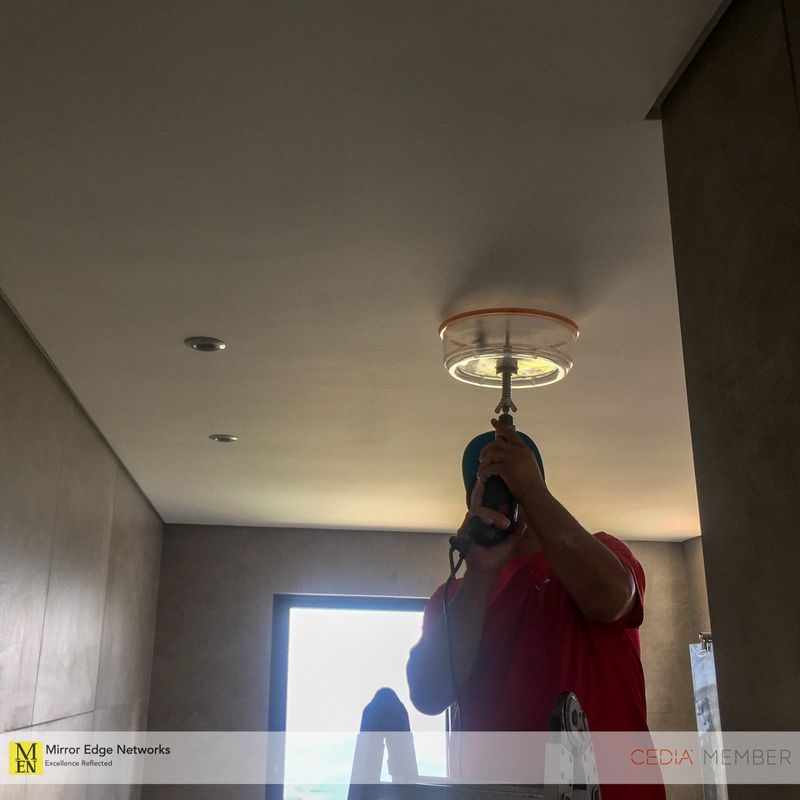 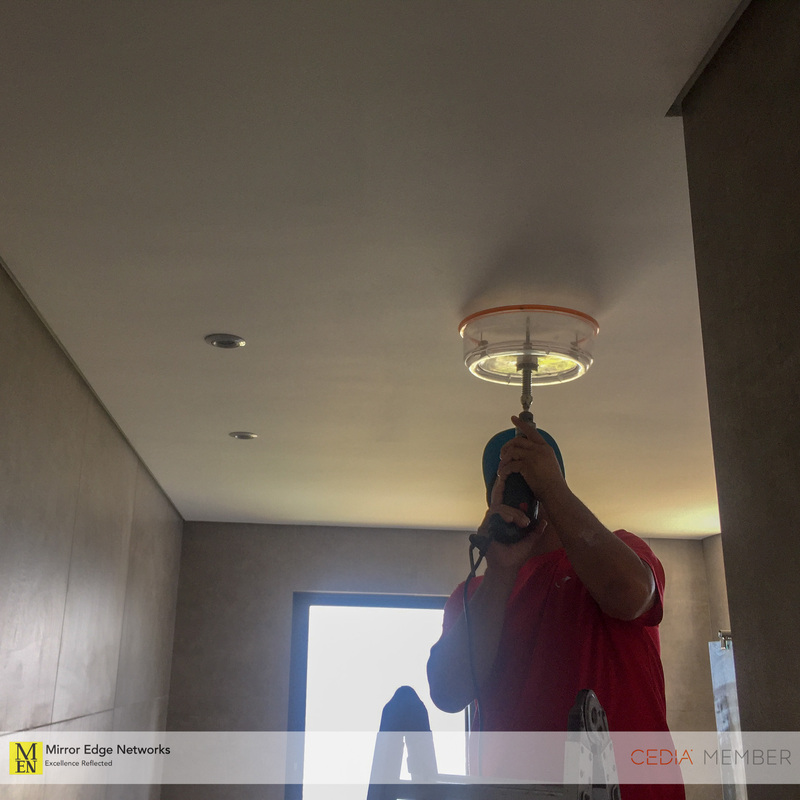 We were lucky enough to use our new ceiling speaker hole saw today to install 6 in-ceiling speakers on our current project in Camps Bay. 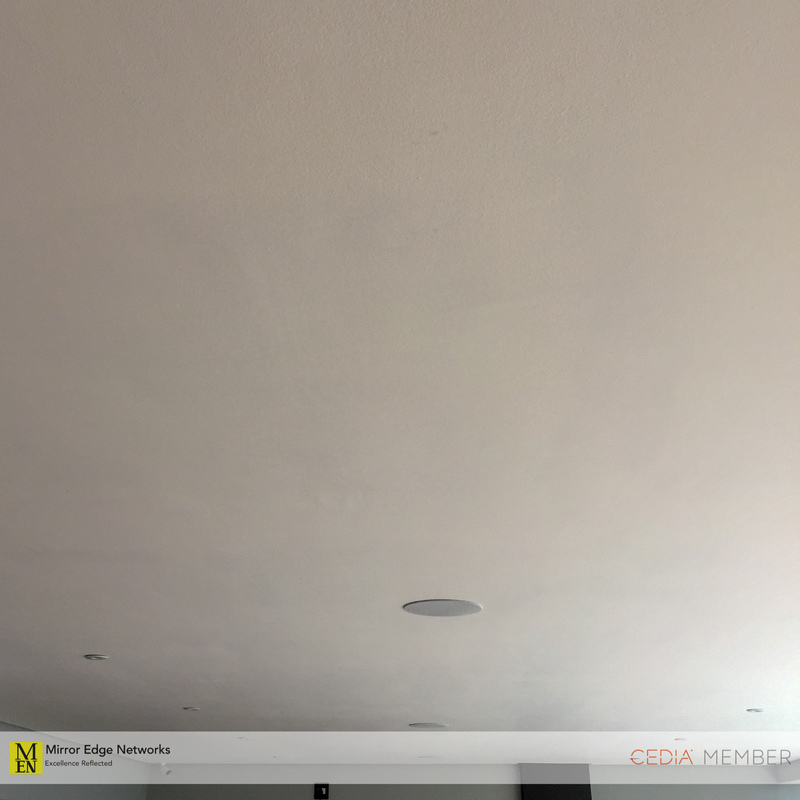 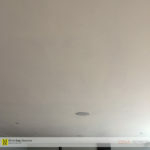 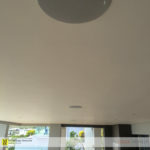 The ceiling speakers that we installed into this project are Jamo in-ceiling speakers. 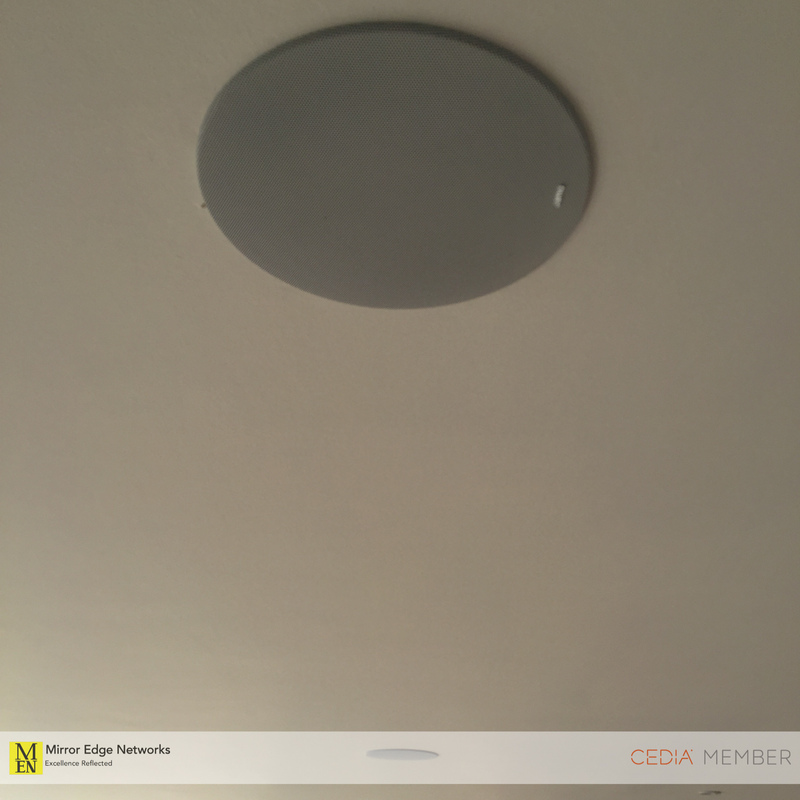 The convenience of using the ceiling speaker hole saw is so great. 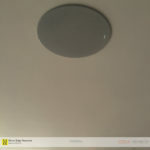 We measured out the location for the centre of the speakers, lined up the hole saw and drilled. A few seconds of drilling, a neat, clean hole for our speakers to be installed into. 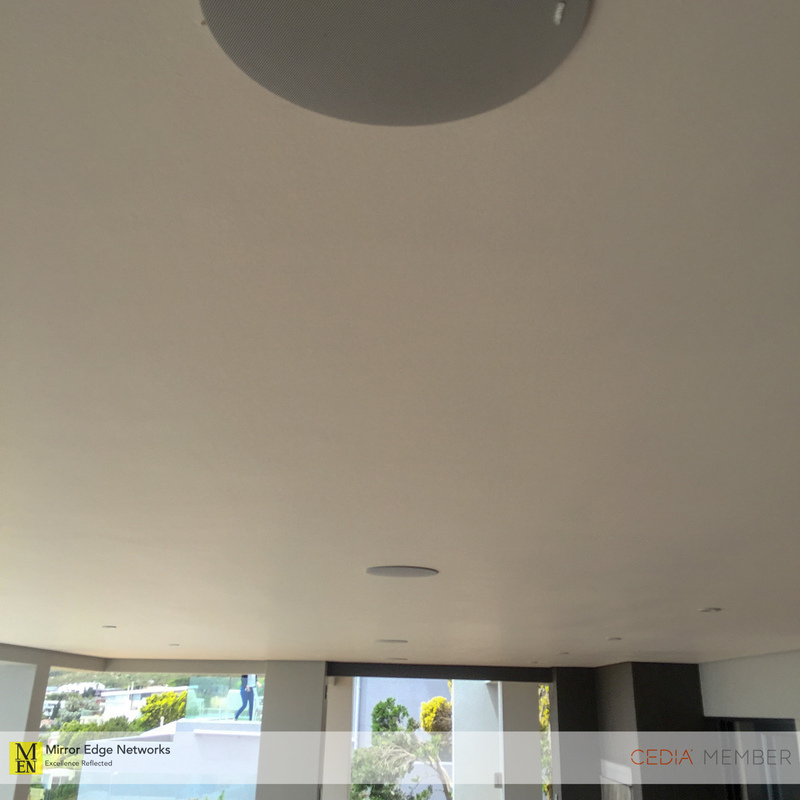 The total installation time required to install these 6 in-ceiling speakers was significantly quicker than using a jig-saw as we have used in the past.